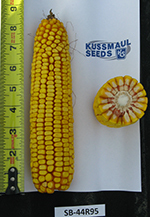 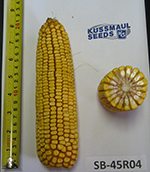 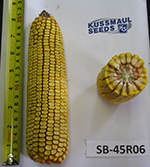 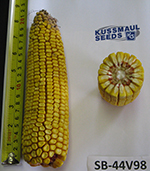 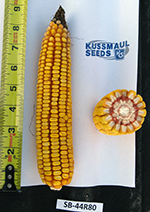 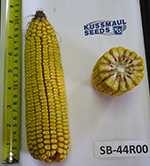 In order to help fit the needs of farmers across the country, Kussmaul Seeds offers a wide variety of hybrids with many different, yet significant traits. 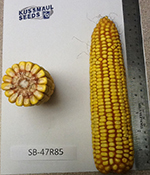 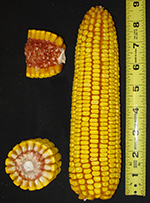 Traits such as herbicide tolerance and Bt (Bacillus thuringiensis) proteins protect corn from herbicide applications and insect damage in order to help to maximize yields. 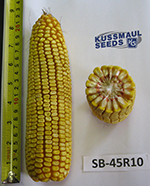 With so many traits available, farmers must be aware of the traits they are planting in their fields every year and we understand this may not be an easy task.